The daughter of chart-topping pop star Holla Jones, stylish and sensitive Hudson Jones is on the brink of her own musical debut. Hudson has inherited her mother’s talent, but she hasn’t embraced Holla’s love of the megawatt spotlight. Can Hudson find a way to perform that reflects her own low-key style? Or will pushy Holla see to it that her only daughter becomes a pop sensation? 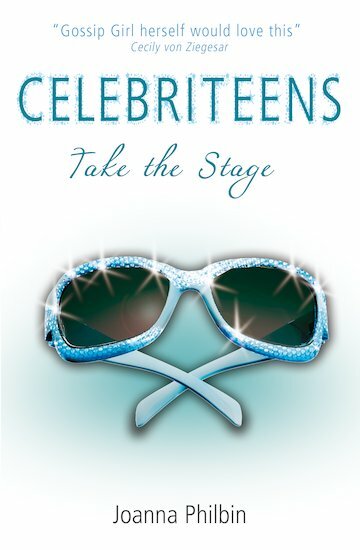 The third addictive story set in the starry world of the Celebriteens: kids who don’t have to look for fame, because they were born with it! Its really good by the looks of it my bff would love this totally !!!!!!!!!!!! I am soooooooo reading this book!